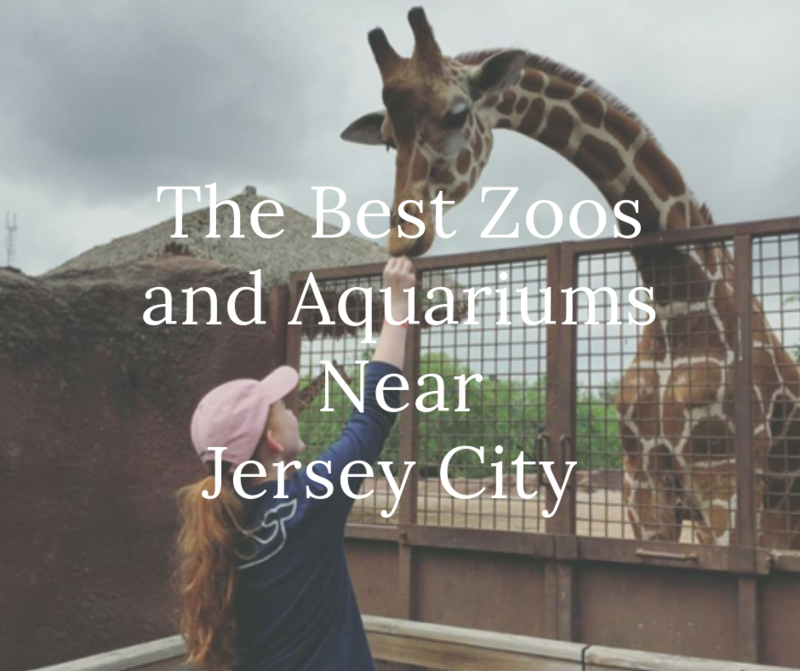 You don’t have to travel very far to find educational and fun activities near Jersey City, there are many great zoos and aquariums located nearby to keep your family entertained all season long. Check out our list of some of the best places to spend quality time with your family while also learning about wildlife! Approximately 90 minutes from Jersey City by car. Popcorn Park is as fun as its name implies, which is why it’s on our list of the best zoos and aquariums near Jersey City. 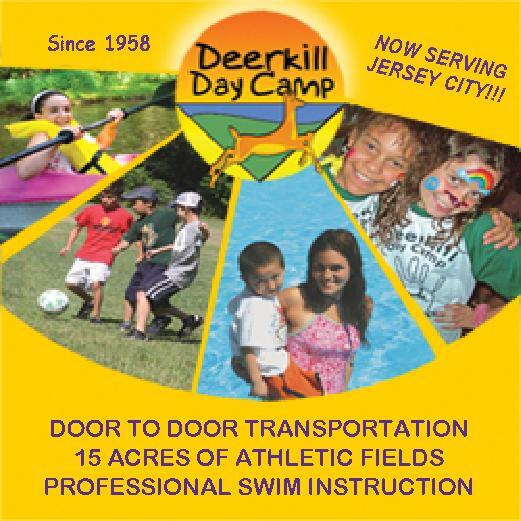 The park is located on a spacious 7 acres of land in the beautiful New Jersey Pine Barrens. The goal of this park has always been to offer refuge to wild animals that have been abandoned, are sick, abused, injured and those that have reached the end of their prime. Visitors are able to view and interact with over 200 types of animals at this park and you can even visit the petting zoo to feed farm animals popcorn with your own hands. Your family will get to learn about the humane efforts behind the park and the importance of animal rescue efforts. 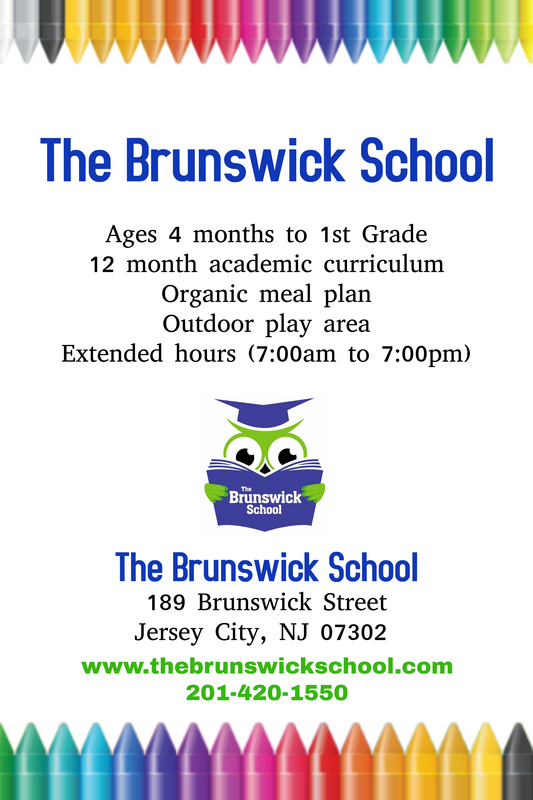 There is snack available on site and admission is a low $5 for adults and $4 for children and seniors. Approximately 2 hours from Jersey City by car. 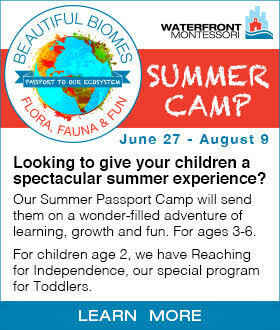 What’s better than pairing a trip to the beach with a trip to the zoo? Maybe free admission? Well, Cape May County Zoo meets both criteria! It’s located near to the beach, and also doesn’t charge admission landing it on our list of the best zoos and aquariums Near Jersey City. The wildlife at this park is treated like royalty in line with the mission of the park which is to raise awareness of the species on exhibit. As a park visitor, you and your family are able to observe almost 600 unique animals over 80 acres of luscious land. There is a range of programs that teach visitors about the different animals and the preservation efforts being taken to encourage their survival in the wild. If you get tired, there is even an old fashion train that you ride across the park. Approximately 30 minutes from Jersey City by car. 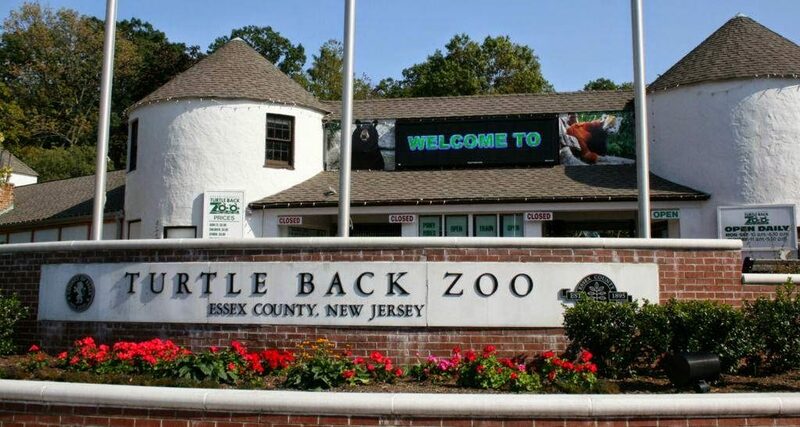 Turtleback Zoo is one of the oldest zoos in the area, so there should be no surprise that Turtleback zoo is on the list of the best zoos and aquariums Near Jersey City. The zoo features an amazing number of exhibits and also offers various events monthly and seasonally to keep visitors entertained and learning. The zoo also offers rentable spaces for family and corporate events with a delicious menu to fit just about every palette. Maps of the zoo can be printed in advance if you want to plan your walking route, and admission is affordably priced at $4 for children and seniors and $8 for adults. Approximately 40 minutes from Jersey City by car. 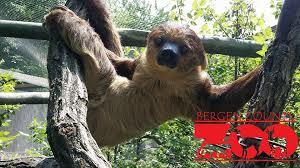 For families who are looking for a more targeted experience, Bergen County Zoo might just be what you are looking for. The zoo only features animals that are native to South and North America making it a great place for school-aged children, field trips, and also smaller kids. Bergen County Zoo is on the list of the best zoos and aquariums near Jersey City thanks in part to the wide range of educational programs and interactive camps that are available for visitors that let you get up close and personal with the wildlife. For older patrons, there are volunteer and training programs that teach you all about animals and what it takes to provide them with the proper care they need to thrive. Approximately 1 hour from Jersey City by car. The Ocean Institute is a great place to learn about marine life since it’s a part of Brookdale Community College. Being an educational based location, you will be able to entertain your family with a wide range of programs aimed to educate visitors about marine life, pollution, coastal problems and even the weather. It’s easy to understand why The Ocean Institute is on the list of the best zoos and aquariums Near Jersey City for families and school groups alike. You can go shell hunting on the coast or visit the Sandy Hook Lighthouse to add variation to your trip. 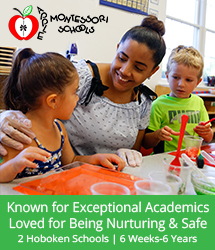 There are activities for all levels of a visitor from grade school through college. 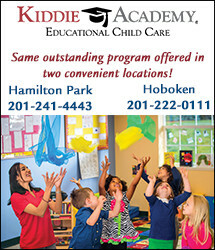 The Institute is only a short drive from Jersey city making it a great option for a single day excursion. Approximately 45 minutes from Jersey City by car. If you live near Morris County, then you already know about Rizzo’s, but for everyone else prepare to be amazed. This is a full-on discovery aquarium which houses more than 100 sea and land animals housed on 4,700 square feet of property. Along with a large assortment of sea animals, visitors are able to interact and observe land creates in specially recreated habitats. There is even a live show in the snake den for adventurous souls who want to live a bit on the wild side. 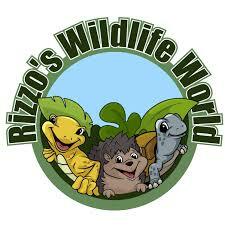 With so much to offer, it’s easy to understand why The Rizzo’s is on the list of the The best zoos and aquariums near Jersey City. 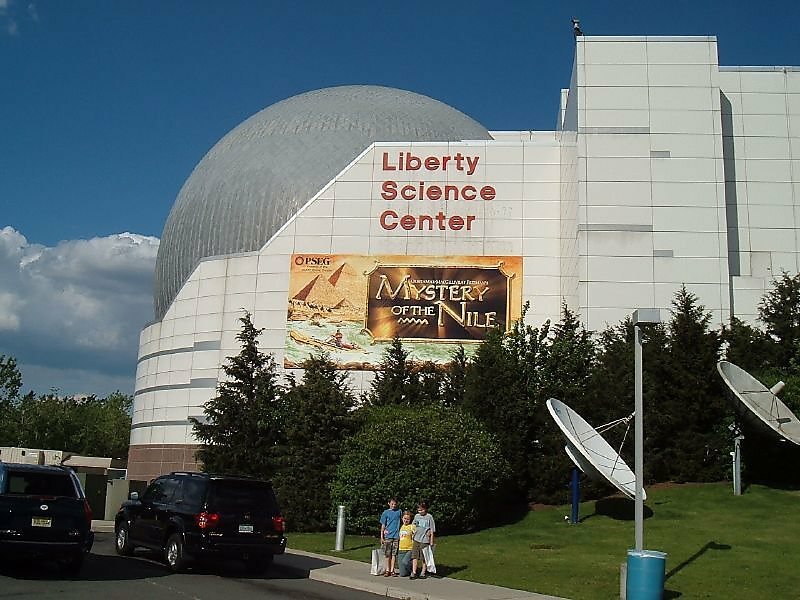 If you are looking for a place to take the kids to learn about various aquatic life that lives in the Hudson River, then Liberty Science Center is just what you are looking for. It’s easy to understand why the Science Center is on the list of the best zoos and aquariums Near Jersey City. The aquarium features large panoramic tanks full of local fish. There are many varieties such as the drum fish that makes a silly thumping sound or the puffer fish that always gets a good response from the little ones. 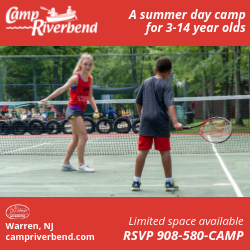 Your family will learn everything they need to know about the ecosystem of this salt marsh river while also being able to get hands-on experience with Hudson river model that allows you to move sediment and water. There is a lot more fun to be had with the virtual crane simulator and the laboratory where you and your kids can conduct live experiments. For the older crowd, there is an observation deck where fantastic views of Liberty State Park, Lower Manhattan and the Hudson River can be observed. 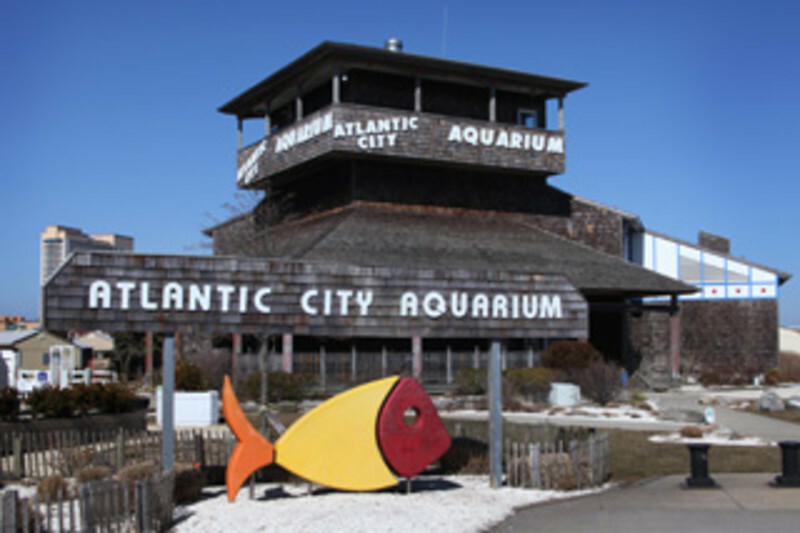 Nothing says fun like Atlantic City and is just a stone’s throw away from Jersey City, it’s the perfect place to take the whole family when you are in the mood for a fun-filled day at the aquarium. Atlantic City Aquarium is home to more than 100 species of marine life immersed in more than 30,000 gallons of sea water! There are three levels of colorful exhibits to entertain the whole family, so it’s easy to understand why Atlantic City Aquarium is on the list of the best zoos and aquariums Near Jersey City. Your kids are sure to enjoy the live dive show while you enjoy a fresh meal after a visit with the Giant Loggerhead turtle Groman. If hands-on activities are more to your liking, the location features touch tanks that allow visitors to get up and personal with various sea creatures. The New York Aquarium is the oldest continually operating aquarium in the United States, having opened in Castle Garden in Battery Park, Manhattan in 1896. Since 1957, it has been located on the boardwalk in Coney Island, Brooklyn. Approximately 1:45 hour from Jersey City by car. The Adventure Aquarium, formerly the New Jersey State Aquarium, is a for-profit educational entertainment attraction operated in Camden, New Jersey on the Delaware River Camden Waterfront by the Herschend Family Entertainment Corporation.